American music star Selena Gomez revealed on Thursday that she had undergone a kidney transplant after suffering from Lupus Nephritis. Lupus is an autoimmune disease, which makes the body fail to differentiate between its own healthy tissue and foreign invaders. 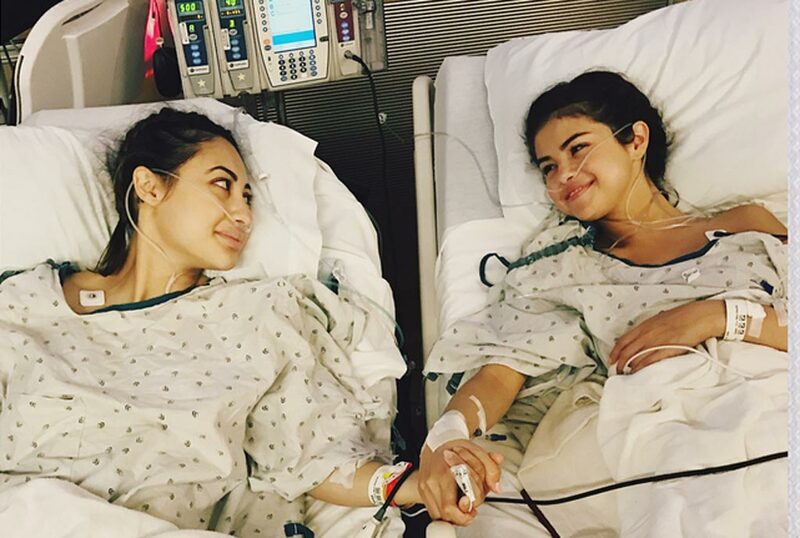 Selena, famous for the song, The Heart Wants what it Wants, revealed that she got the kidney donation from her close friend and fan Francia Raisa. “There aren’t words to describe how I can possibly thank my beautiful friend Francia Raisa. She gave me the ultimate gift and sacrifice by donating her kidney to me. I am incredibly blessed. I love you so much sis,” Selena said on a post on Instagram. Raisa is an actress best known for her role as Adrian Lee on the TV series The Secret Life of the American Teenager. She added that she was grateful for her family and friends for the support rendered. Research indicates that with this type of disease, the antibodies or blood-borne proteins responsible for deciding biological friends from enemies cause inflammation in various parts of the body including the heart, bones, lungs and other internal organs. It is common in women, who comprise nine out of 10 lupus patients, according to the National Institutes of Health.